There is almost nothing like cannabis inside of synthetic marijuana. The chemicals that are used to give the “high” effect are not even for human consumption. People experience psychosis, anxiety and even physical reactions from using fake weed. In fact, there is nothing about the herbal material that gets you high. The herbs are sprayed with chemicals before sale and are then advertised as legal highs. This one is a no brainer. If it is legal where you live, that is enough reason not to smoke synthetic weed. If real marijuana is easily accessible, what would make you want to get jiggy with Mary-Jane’s ugly cousin? 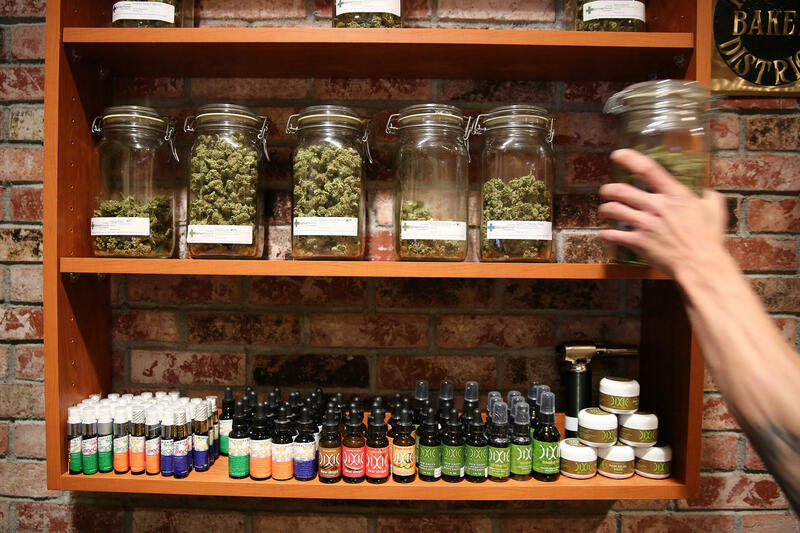 In most places, it is more expensive to buy synthetic weed than it is to buy real weed. For all you have to lose to smoke spice, it seems like a complete waste of time and money. Even if you just use marijuana recreationally, it has medicinal benefits. Synthetic weed doesn’t offer your body anything while you are out getting terrifyingly buzzed out. If only to give your body some loving while you enjoy the high of being stoned, put away synthetic stuff and enjoy real weed!